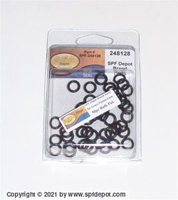 SAVE over 75% compared to Graco. 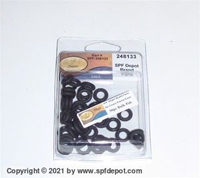 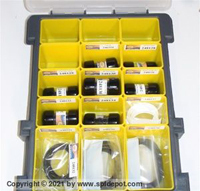 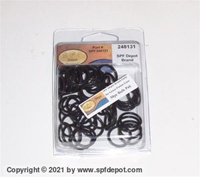 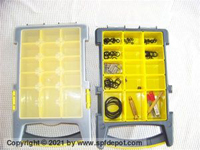 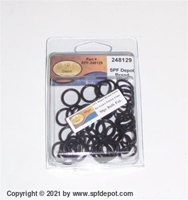 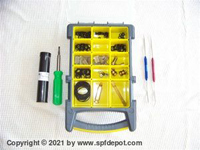 Kit includes 90D o-rings in the 4 wetted sizes to hold up better under high pressure. Great for those spraying polyurea.